Tired of DoubleTwist? Looking for an alternative media player with seamless Android syncing? 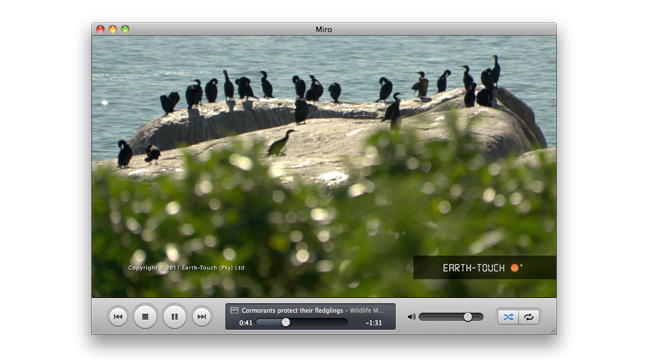 Look no further than Miro 4, a cross-platform media player from the non-profit Participatory Culture Foundation. Promising to “let you break free”, the program claims a long list of impressive features. 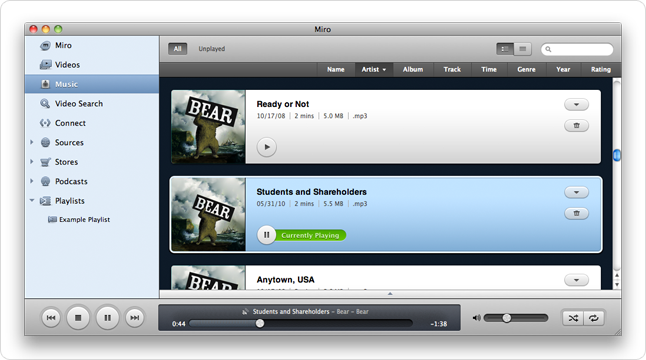 For starters, Miro 4 makes converting and syncing your music and video files to Android devices easy. Desktop and mobile devices running Miro can share and transfer music and video files to each other effortlessly over the wireless network. They are also working on versions for iPad and other tablets. You can download videos from YouTube, Amazon, bittorrent and podcasts directly in Miro 4 plus convert video files to MP4 or H.264 format. The program sports handy presets for dozens of devices, including Android and iOS gadgets. 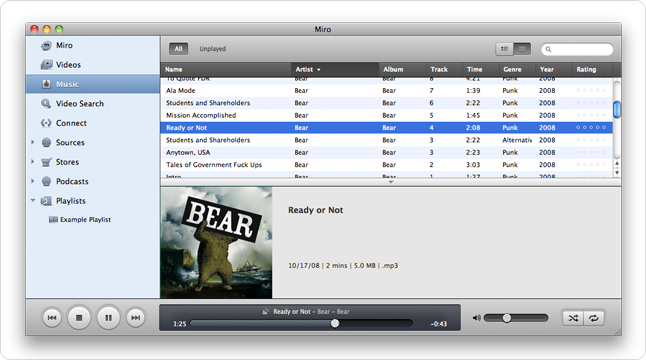 Miro 4 is available on Windows, Mac OS X, Ubuntu and other Linux distributions totally free of charge. What else could you ask for?